Rindge (1973) remarks that this species is uncommon and seldom collected. 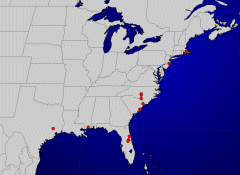 Distribution pattern: Atlantic and Gulf Coastal. Scrubland species (Wagner et al 2003). This species is critically imperiled in MA. Rindge FH. 1973. 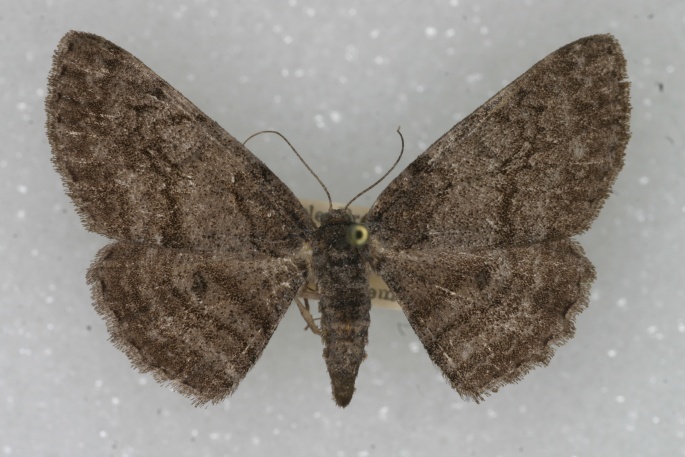 A revision of the North American species of the genus Pseudoboarmia (Lepidoptera, Geometridae). American Museum Novitates 2514: 27 pp.